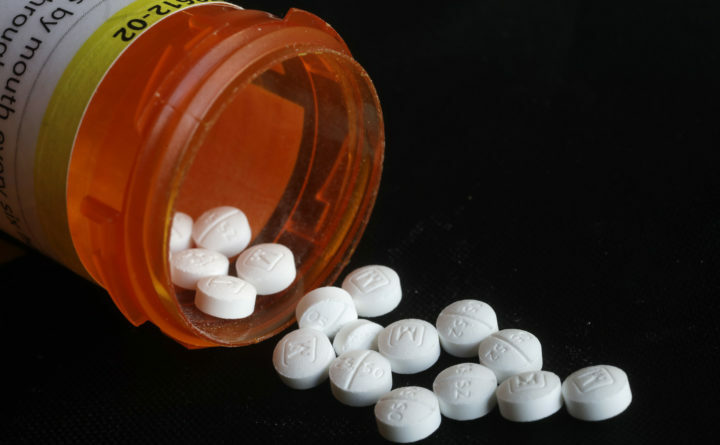 Washington County has joined a dozen other Maine cities and counties that are among many nationwide to file lawsuits against the manufacturers of opioid prescription medications. Citing the impact that widespread addiction to painkiller pills has had on public resources, hundreds of governmental entities including states, municipalities and counties have filed suit against pharmaceutical manufacturers, distributors and retailers, alleging that the companies misled the public and doctors about the risks. Purdue Pharma, AmerisourceBergen Drug, CVS, Walgreens and Walmart are among more than two dozen defendants in the lawsuit.